Selling your home quickly and getting the best price is what every seller hopes for. Often the dilemma is whether to sell as is or to renovate prior to going to market. The answer, as it turns out is that a little bit of sprucing up makes all the difference. The exterior of your home is the first thing that buyers see and your home's kerb appeal creates the desire in the buyer to see more of your property. "We look at some presale fix-ups that could have you smiling all the way to the bank," says CEO of Greeff Christie's International Real Estate, Mike Greeff. "Having your home look its best goes a long way towards making a sale happen. Buyers see the potential in a home and often experience 'love at first sight' when visiting open houses. Simple additions and alterations to your home could turn a 'maybe' into an offer to purchase. Carpets, kitchen cabinetry and a fresh coat of paint work wonders when it comes to creating appeal and have excellent return on investment," says Greeff. A simple coat of paint goes a long way towards giving your property an immediate facelift. Light, neutral colours are the most effective at giving buyers a sense of the space within a room, as well as let them envision potential decorating ideas. It would also make sense to patch and fill any cracks or holes in walls left by nails or anchors. The best paint job in the world could be undone by poor lighting, so the smart move would be to ensure that your lighting is of the same standard as your brand new paint. Changing dated light fittings to something more modern and energy efficient will definitely get a nod from potential buyers. Making sure that the light is the correct shade and temperature can also mean the difference between a room being warm and inviting or cold and sterile. The exterior of your home is the first thing that buyers see, and you never have a second chance to make a first impression. Your home's kerb appeal creates the desire in the buyer to want to see more of your property. Fix any broken fencing, and if need be replace cracked glazing and facia boards. Rid gutters of leaves and dust that would have accumulated over the years. If need be apply a fresh coat of paint or touch up areas that look tired. 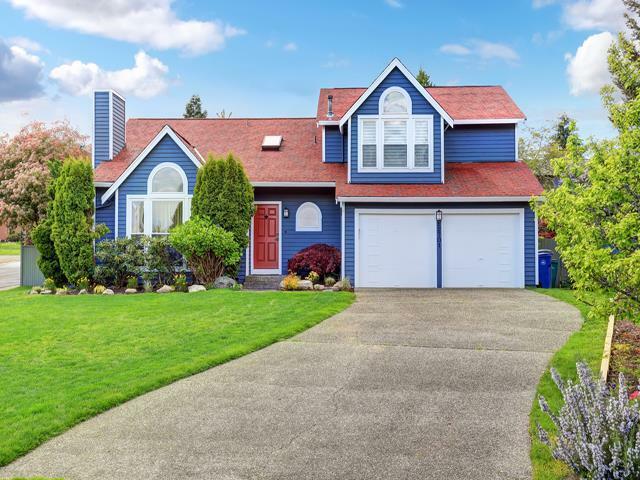 While you are working on the exterior look and feel, pay some attention to the landscaping by trimming overgrown trees, mowing the lawn and giving the tarred or paved areas a good scrubbing. The kitchen is often called the heart of the home, and while a complete kitchen remodel is not necessary, just changing the cabinet doors or handles can give the room a new look. Another option for the kitchen area would be to change the colours of cabinets and edging. Sometimes all that is needed for the kitchen to receive a new lease on life is a thorough steam cleaning paired with some modern lighting options that highlight the positive attributes of the spaces and finishes. If you're serious about renovating before you sell, an area to focus on would be the bathroom. While renovating the bathroom may prove to be more costly than some of the other areas, buyers are known to show more interest in homes with updated bathrooms and kitchen. Updated flooring, a brand new tub and faucets will be instantly noticeable and will surely add value to your property. Putting your home's 'best foot forward' sometimes requires just a little bit of TLC, which can go a long way to getting you the best possible price for your home.